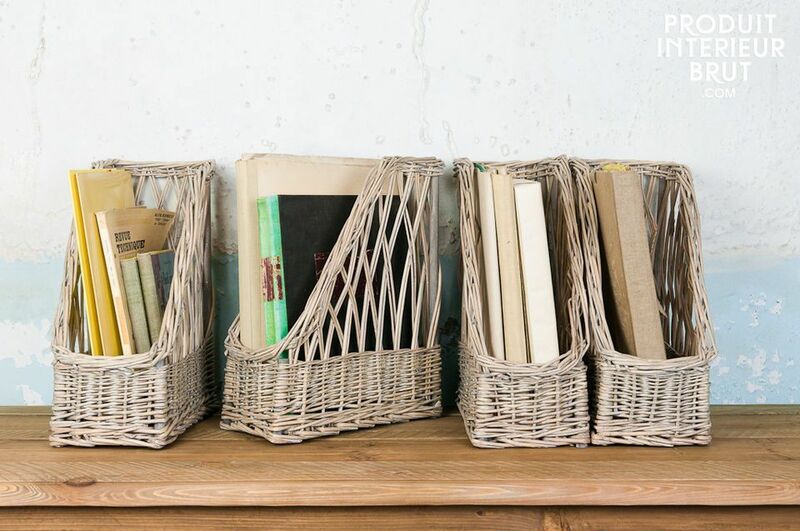 The charm of wicker bleached with retro style. 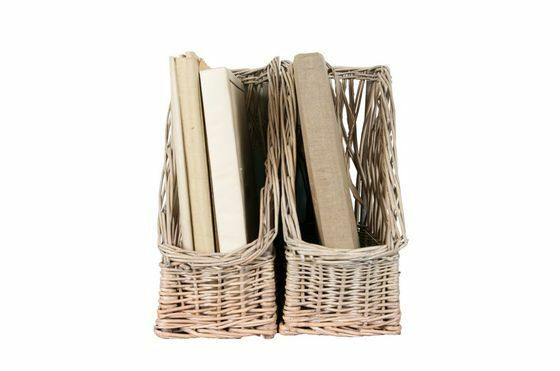 Designed with wicker, the file boxes Chloé will bring more charm and character to your storage furniture. 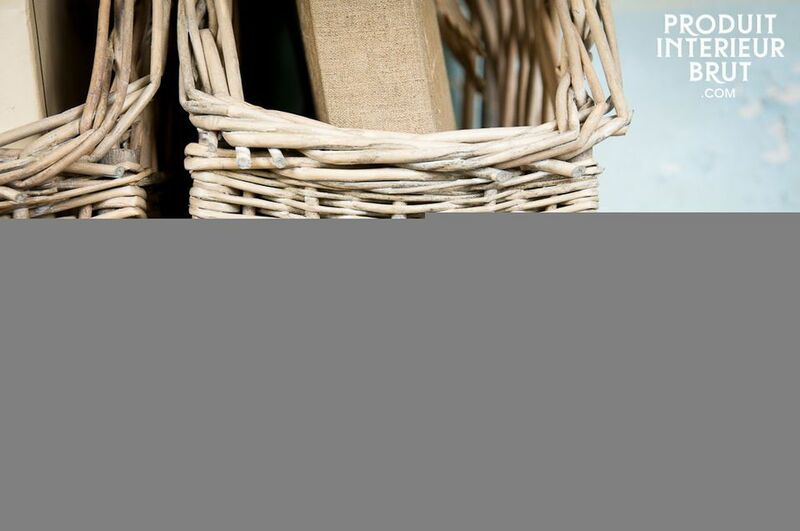 Practical, they will keep your folders and magazines, but could also be used for table napkins or other kitchen accessories. 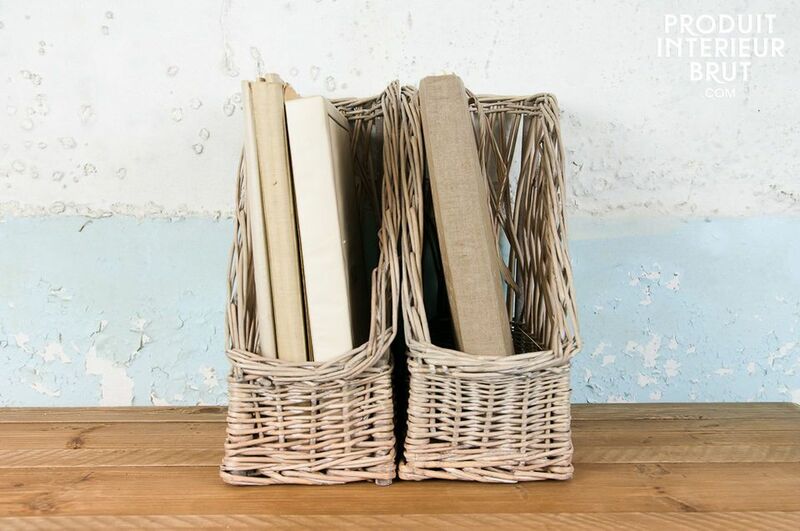 The slightly bleached wicker of these file boxes will give a great retro style to your box.